"Oh, what a beautiful morning!" The sun is out. The birds are chirping (quite loudly) outside our windows. 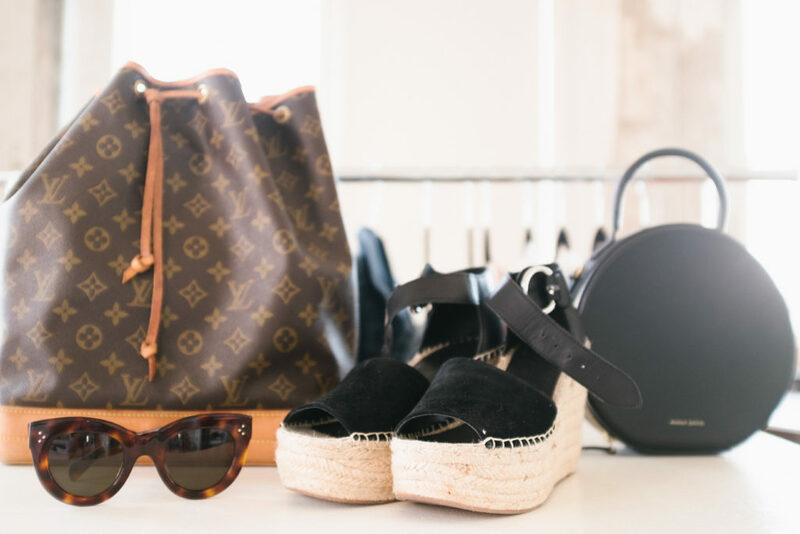 It's the perfect time for a little spring cleaning. 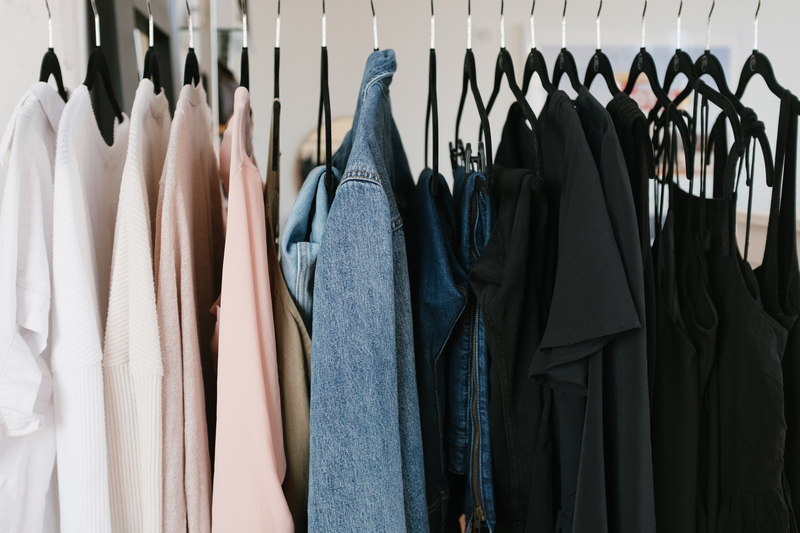 With winter clothes packed away, I thought I'd share my Spring Capsule Wardrobe for 2019. Keeping it very simple this season. The biggest rule of working from home is to get dressed every morning as if you were going out to an office. It's very tempting to stay in my pj's all day, if I'm not careful. 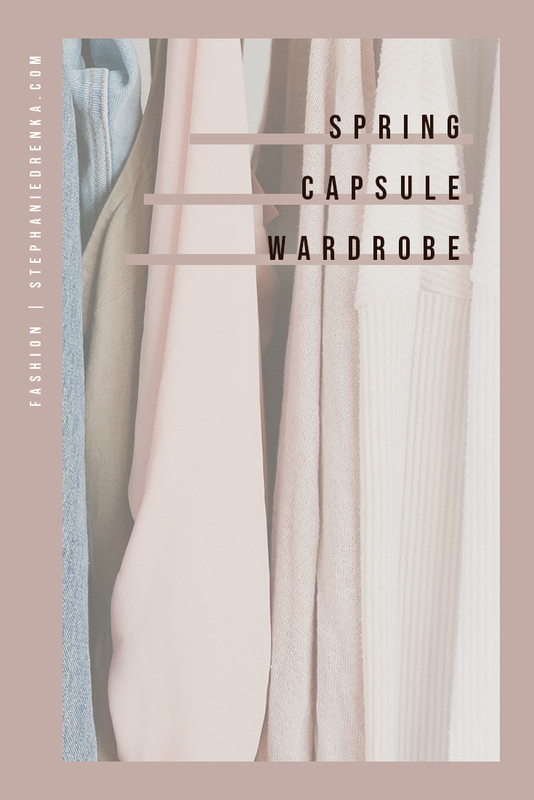 Having a minimalist capsule wardobe helps simplify my morning routine and make it easier to find something to wear quickly. On a semi-related note: These Huggable Hangers from Joy Mangano are a game-changer. 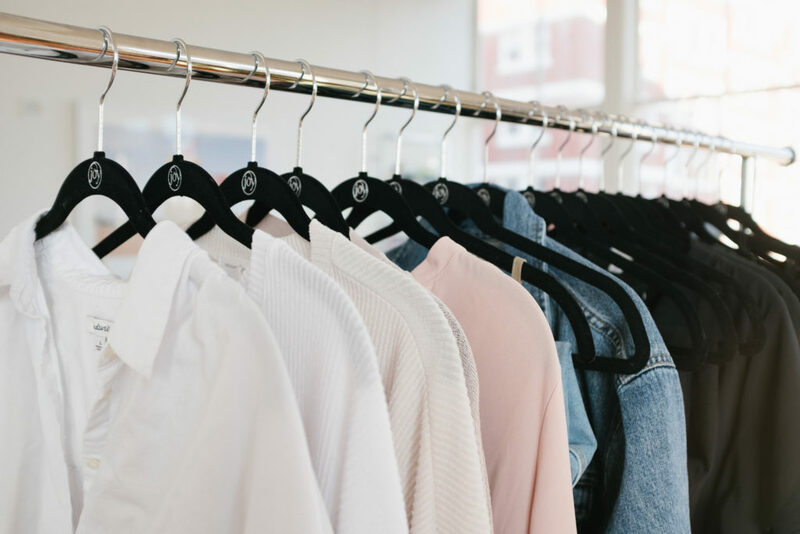 Everything in my capsule wardrobe is pretty minimal and neutral, so it's easy to accessorize with some classic pieces. 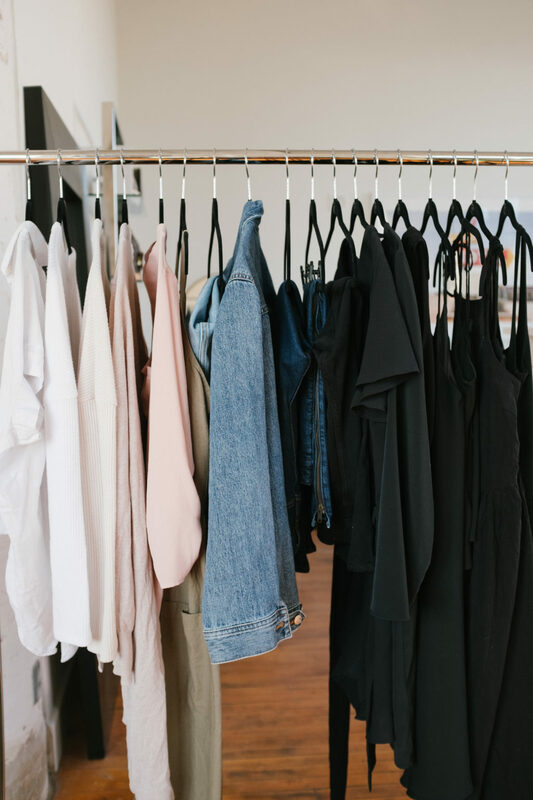 These are a few of my go-to items for all year long.